When there is a speech about the playing cards which have been let out at Piatnik factory, it is necessary to direct attention to their back. Here it is possible to meet landscapes of Vienna and empress Sisi, a hare of work of Albrecht Durer and many other plots. The Vienna factory which is letting out playing cards, exists since 1824, thus business has begun specifically with painting on cards. At the time of board of tsars the family business prospered, in the countries entering into the empire, branches have been open. After 1945 when everything has been destroyed by war, it was necessary ponovy to restore creation. And again Vienna enterprise opens the branches worldwide – in Hungary and Germany, the Czech Republic and the USA and realises their production in sixty countries of the world. Every year the enterprise makes 25 million playing cards, including cards for the bridge and poker, a patience and game to Thurrock. 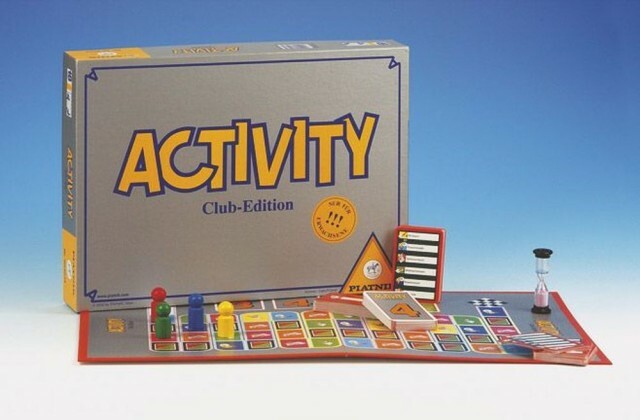 Let out here and puzzles, also games both for kids, and for the adults, one of the most favourite games is «Activity». In Vienna adore to play cards, many coffee houses have special tables for game to the bridge or to Thurrock. 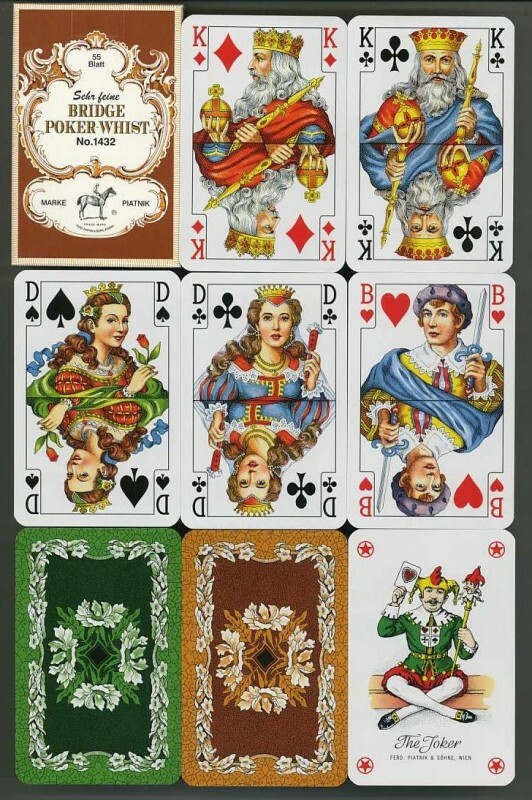 Among Piatnik production – various gamblings with the Vienna motives. On reverse sides of cards for game in a canasta and the bridge – lipizzaner of court school of riding, empress Elizabeth, Freidensreich Hundertwasser’s cloths. 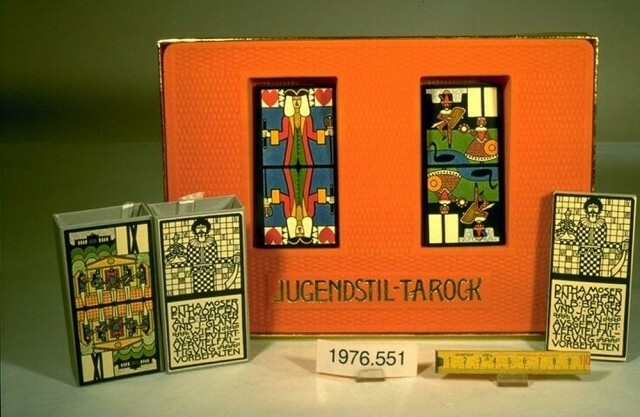 Especially unique set – «Wiener Veduten-Tarock», cards for game to Thurrock, repeating the original of the 1870th year with views of Vienna in engravings.